It was 14 degrees outside when the puppies were found. 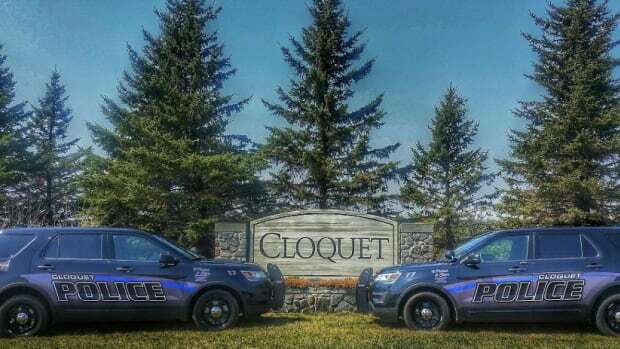 The Cloquet Police Department is investigating an animal cruelty case in which a box of puppies was found abandoned in a park on Wednesday. In freezing cold conditions, with a temperature of just 14 degrees, good samaritans found two puppies in a box at Sather Park in Cloquet. The pups were taken to a veterinarian and treated for low body temperatures and are now being taken are of by their rescuers until they can find homes for them. "We have no suspects at this time and this type of animal cruelty is hard to comprehend but a sad reality we see," Cloquet police said in a release. "There is no excuse to discard these helpless puppies who most likely would have had a fatal end if they were not found in time." It&apos;s unclear how long the puppies were left in the frigid outdoors, but if anyone has information to help police they&apos;re asked to call 911 and report it. Dogs were left in subzero temperatures with brutal wind chills. The student told police that the threat was a joke. 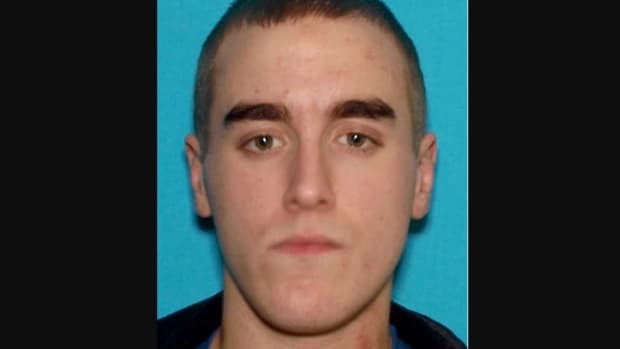 The young man was reported missing in February.